Tex Performance Plus Tape uses a new, lightweight design to allow for even more flexibility and multi-directional movement. This innovative design lifts the superficial layers of skin and tissue and will facilitate the flow of lymphatic fluid. 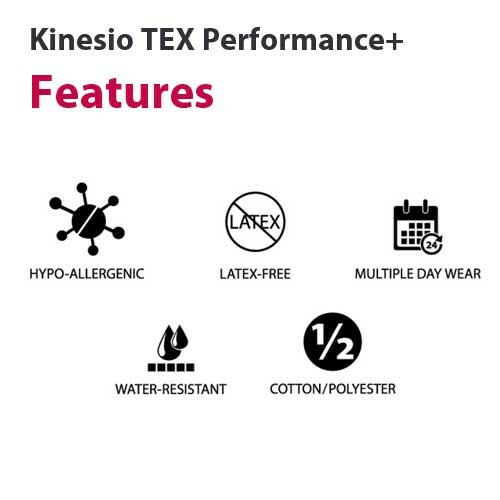 The Tex Performance+ gently stimulates the area while providing the necessary support to prevent soreness. 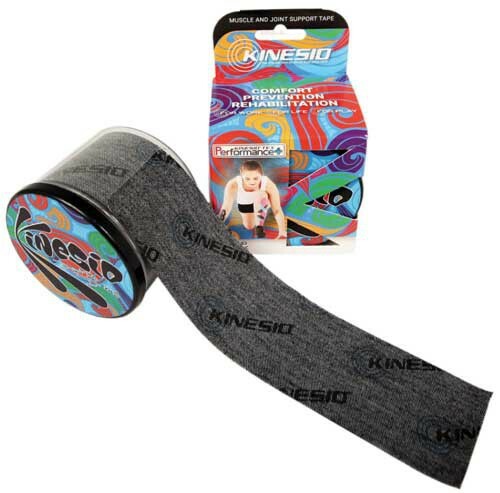 This new design of Kinesio Tape is water-resistant, easy to apply and take off and can be worn multiple days before being discarded. 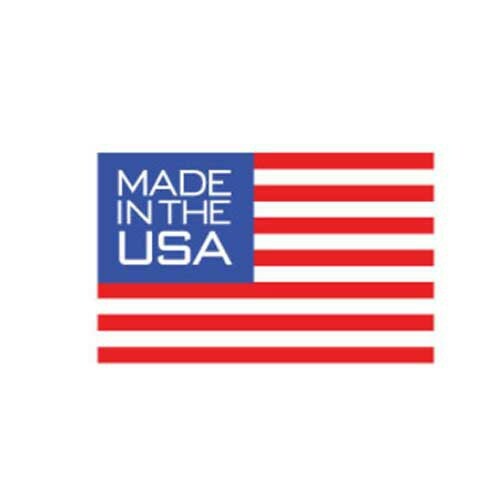 The tape is hypoallergenic, latex-free, and has been proven not to agitate sensitive skin. 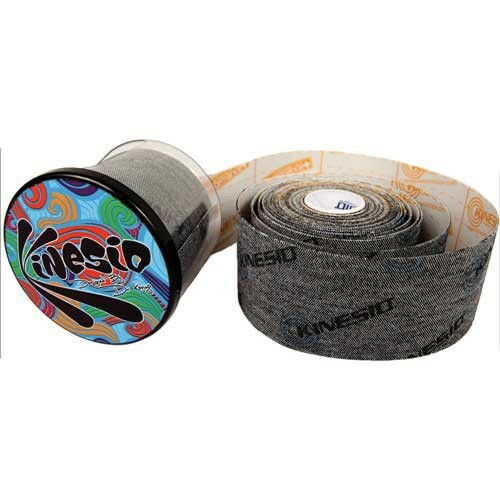 Performance+ Tape is deigned as a combination between the TEX Gold FP Tape and the original TEX Classic Tape. TEX Gold FP targets the surface layer of the skin. 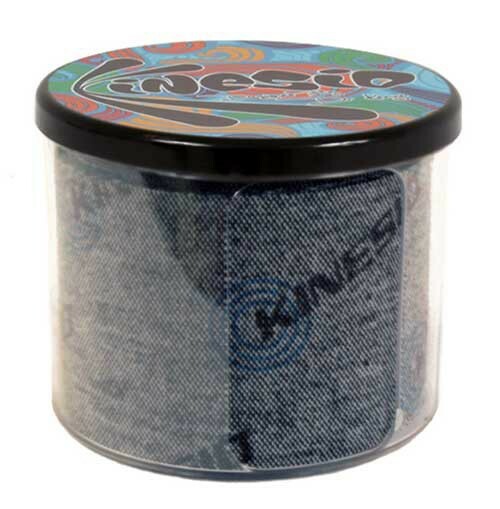 The Classic Tape targets the deeper skin layers. Performance+ targets the middle layers between the two. The middle layer contains the fascia and shallow muscles which are considered to be a shrinkable part when absorbing pressure from the surface and deep skin layers. Performance+ is created to release the pressure that accumulates in this middle area. 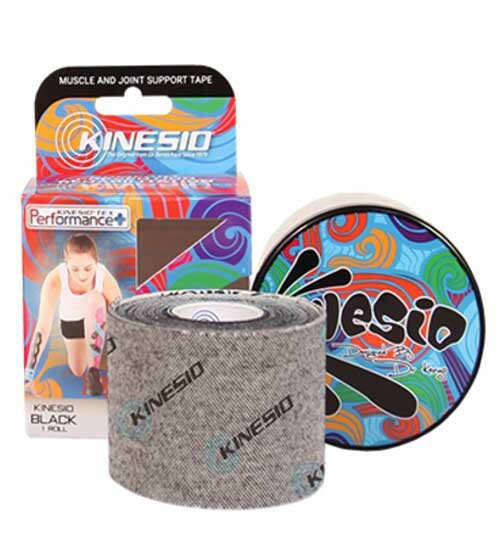 Utilizing a snowflake tape cut, Performance+ is designed to assist and relieve pressure to the middle area. 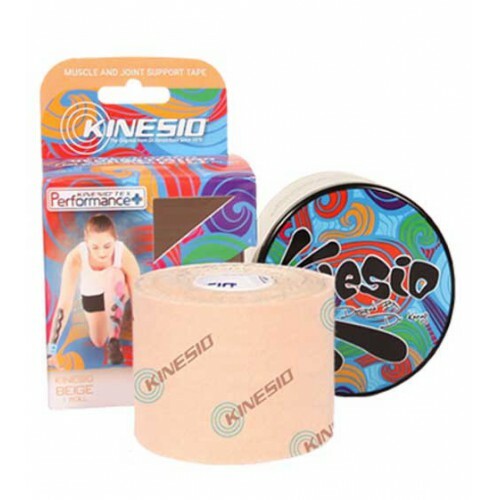 Vitality Medical also carries Kinesio Tape Manuals that provide step by step procedures on how to prepare and apply this special sport tape. 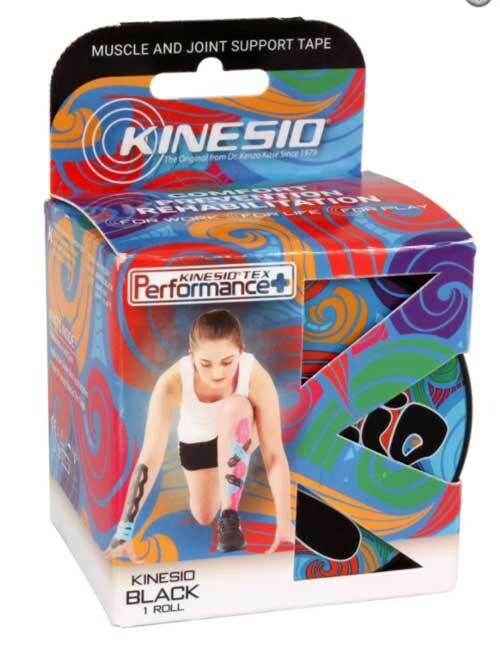 Created with Kinesio’s cutting-edge, evidence based technology. Comfortable to wear without restricting range of motion. Gently stimulates area and provides flexible support. Can be worn on sensitive skin. Can be cut and customized for application. Product Numbers: PKT65024, PKT75024, PKT65024-L, PKT75024-L, PKT85024. 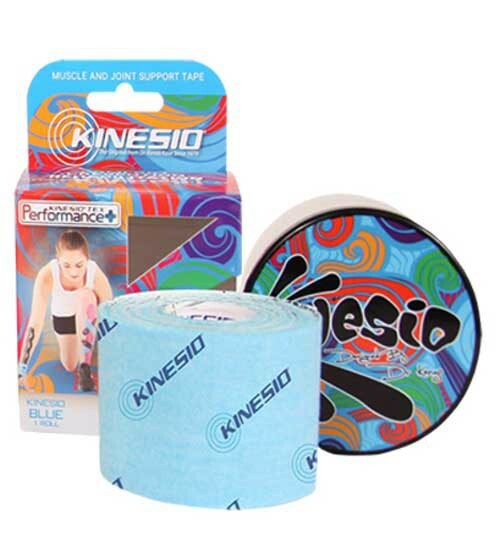 Kinesiology Taping Guide provides exsamples of taping applications. Kaya, Erkan, Murat Zinnuroglu, and Ilknur Tugcu. 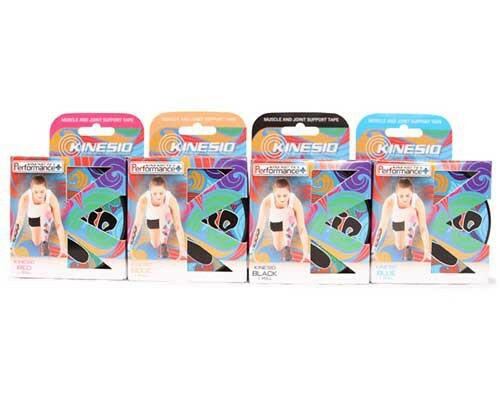 "Kinesio taping compared to physical therapy modalities for the treatment of shoulder impingement syndrome." Clinical rheumatology 30.2 (2011): 201-207. 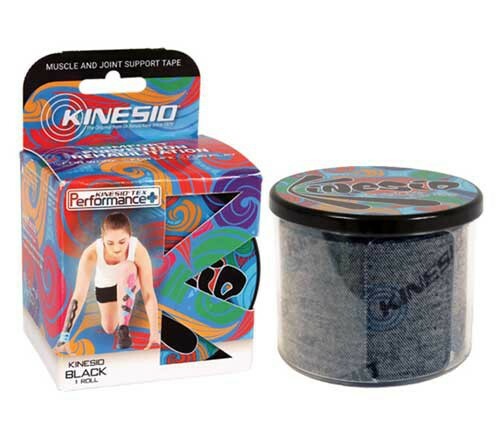 Cooley, Victoria L. "Effects of Kinesio Tex Tape on Knee Injuries in Collegiate Athletes." (2015). Morris, D., et al. 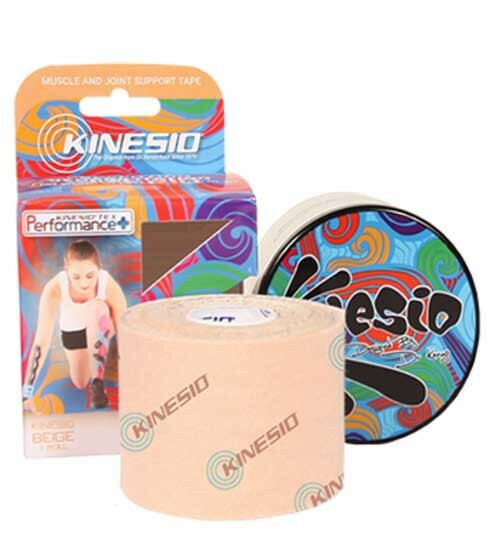 "The clinical effects of Kinesio® Tex taping: A systematic review." Physiotherapy theory and practice 29.4 (2013): 259-270. Bicici, Seda, Nihan Karatas, and Gul Baltaci. 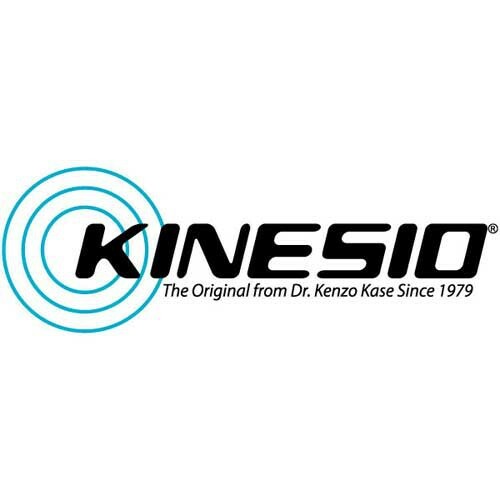 "Effect of athletic taping and kinesiotaping® on measurements of functional performance in basketball players with chronic inversion ankle sprains." International journal of sports physical therapy 7.2 (2012): 154. Mostert-Wentzel, Karien, et al. 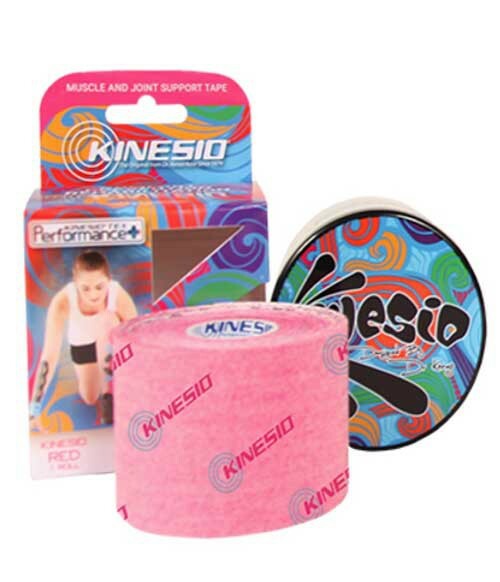 "Effect of kinesio taping on explosive muscle power of gluteus maximus of male athletes." South african Journal of Sports medicine 24.3 (2012): 75-80.